WHAT TO DO WHEN THE WEATHER TURNS BAD? Today it rained. Not very remarkable for some places, but here is means a complete change in schedule. Anything more than few mm of rain is enough to make the tracks impassable and the surface dangerous to work on while wearing the simulated space suits. It can take a day or two for the surface to dry out to resume normal activities even if there is no more rain. What do we do with the expected schedule change? We can’t do our EVAs, but there is always a list of other tasks that need to be done. There are lab analyses, tidying, cleaning, indoor maintenance work, notes to be written up, reports to write, correspondence to catch up with. No matter how grey the weather is outside, the interior of the station is full of witty comments and laughter. 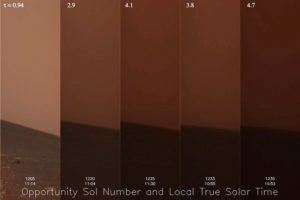 What might happen on Mars that would similarly impact on activities? There are dust storms of course, but these are more like smog. Winds can be strong enough to move fine sand, but the storms these are nothing like the catastrophic events shown in the movie The Martian! 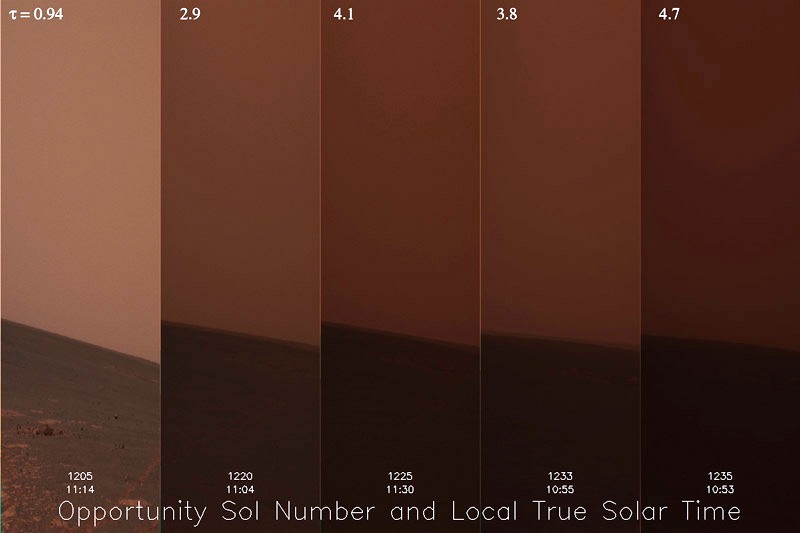 Available power might be reduced (if Mars stations are solar powered), curtailing some power hungry activities but visibility is not likely to fall below a few kilometres or light levels to below that found on Earth just after sunset. EVAs, at least in the vicinity of the station will still be possible. Space weather will also impact on Mars surface missions. 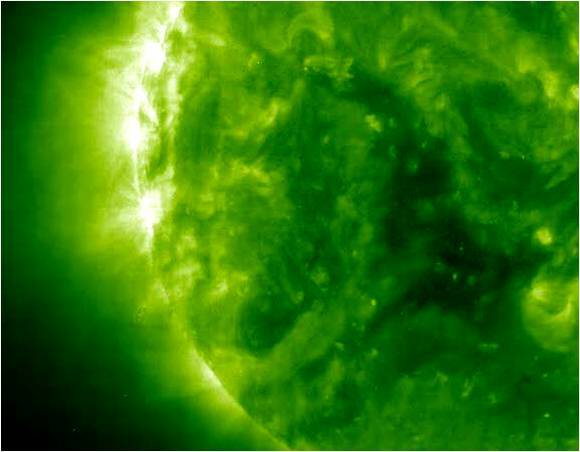 Solar events such as flares and coronal mass ejections will increase dose rates of cosmic radiation significantly from several hours to seeral days. 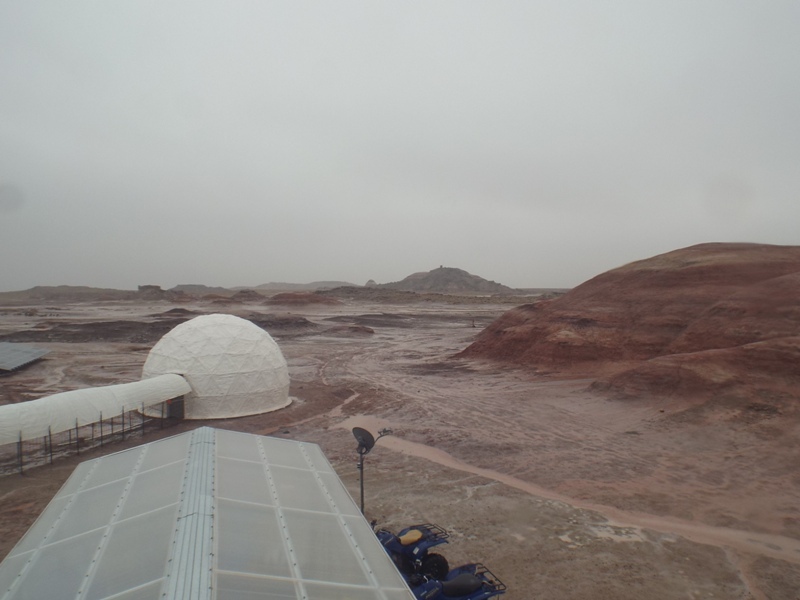 Astronauts inside their habitats will be well protected from by the habitat structure and the martian atmosphere. If more protection is needed it can be provided by external layers of sand bags, strategically placed water bladders, or simply camping out on the lower deck of the station. However exploration activities will be curtailed for several days. Crews away from the station on extended traverses in pressurised rovers will have less but still useful protection, and can choose between a rapid return to the station or parking in a sheltered location, such as next to a cliff. Weather on Mars will be as much a topic of conversation as it is here!